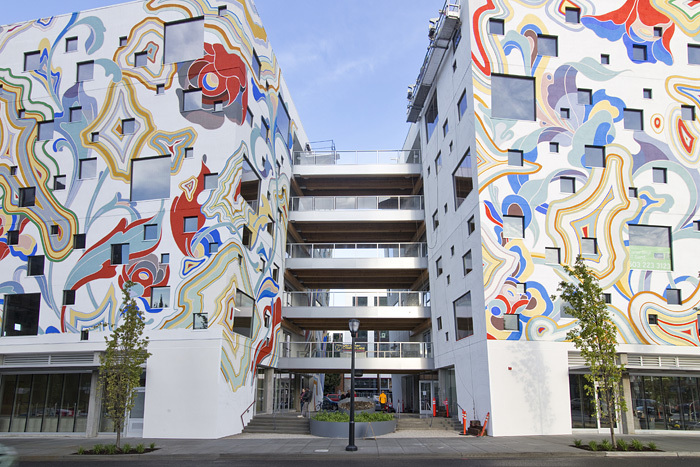 Most heartspark classes and events are held at TENpod on the 2nd floor of the Fair-Haired Dumbbell building, 11 NE Martin Luther King Jr Blvd, Portland, OR 97232 – on the east end of the Burnside Bridge. The nearest long-term parking lot is indicated on the maps. We suggest you park here during heartspark classes as there will not be time to move your car during the session. All major credit cards are accepted. No cash. Pay at the machine as you exit. 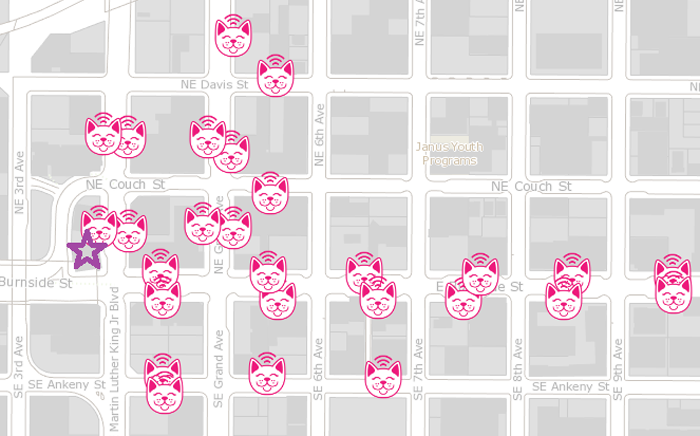 Central Eastside 2-hour parking meters operate from 8 a.m. to 6 p.m., Monday through Friday, unless otherwise posted. 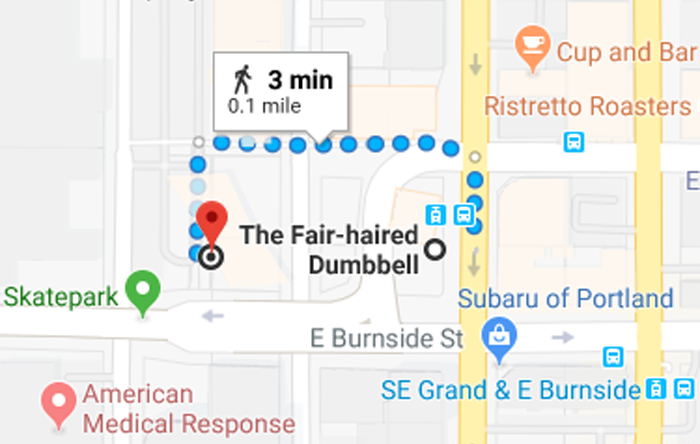 The Fair-Haired Dumbbell building is in Parking Kitty Zone 3002. On-street spaces that indicate “Zone G Permit Parking Only” are available to you without a permit for up to 2 hours. 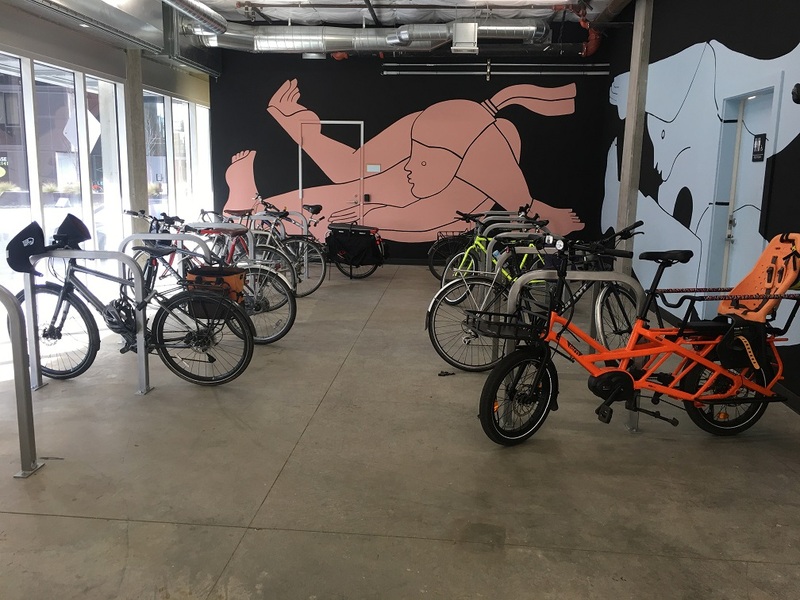 There is an outdoor bike rack North of the main entrance of The Fair-Haired Dumbbell building as well as a secure indoor bike room on the street level. Please contact us in advance to gain access. I participated in this program nine years ago and it has been the most impactful training of my life.